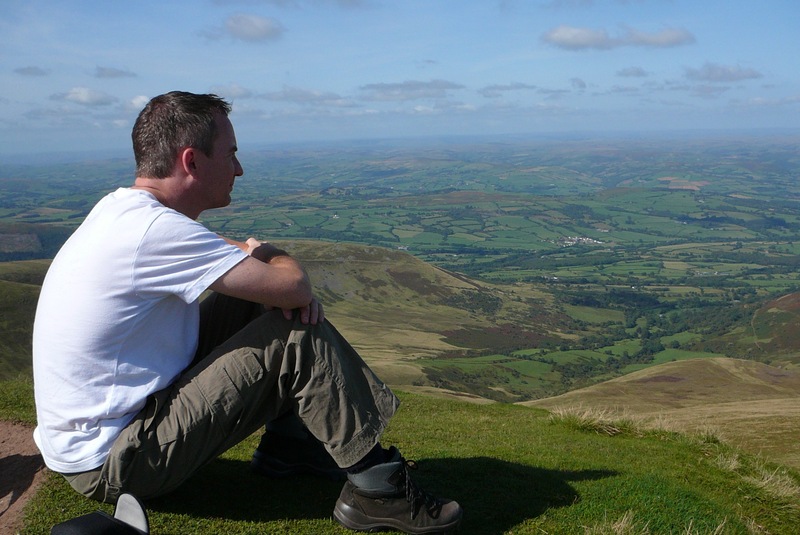 I used to do a lot of hill walking when I lived in the right places, principally Stirling, where I went up into the Highlands, and Cardiff, where I used to drive to the Brecon Beacons. The Surrey Hills, where I live now, are good – but they’re not quite the same. There’s nothing like proper mountains for a sense of freedom. The old man in this short poem is the the Old Man of Coniston. Those who know that fine mountain in the English Lake District will also know that this photo is not taken there, as I don’t have any digital photos from that walk, which was done a long time ago. (It’s in the Brecon Beacons, near Pen y Fan). The Old Man first appeared in Orbis poetry magazine, no.88. as I rest my thoughtless head in your lap. you sing the possibility of freedom. This entry was posted in Britain, Poems, Wales and tagged freedom poem, lake district poetry, mountain poem, mountain poetry, nature poem on February 19, 2017 by Steve Griffin.